Kaya Genç will be joined by Molly Crabapple to discuss his captivating new book about rage and revolution in modern Turkey. Turkey stands at the crossroads of the Middle East – caught between the West, ISIS, Syria and Russia, and governed by an increasingly forceful leader. 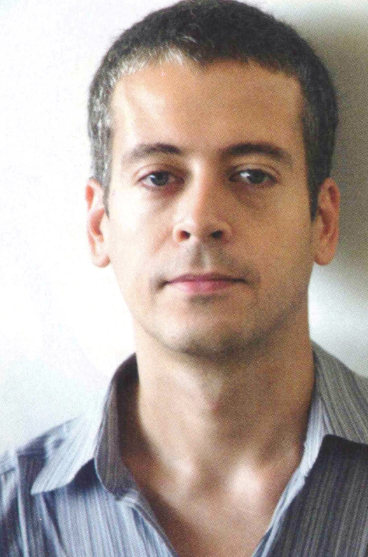 Acclaimed writer Kaya Genç has been covering his country for the past decade. 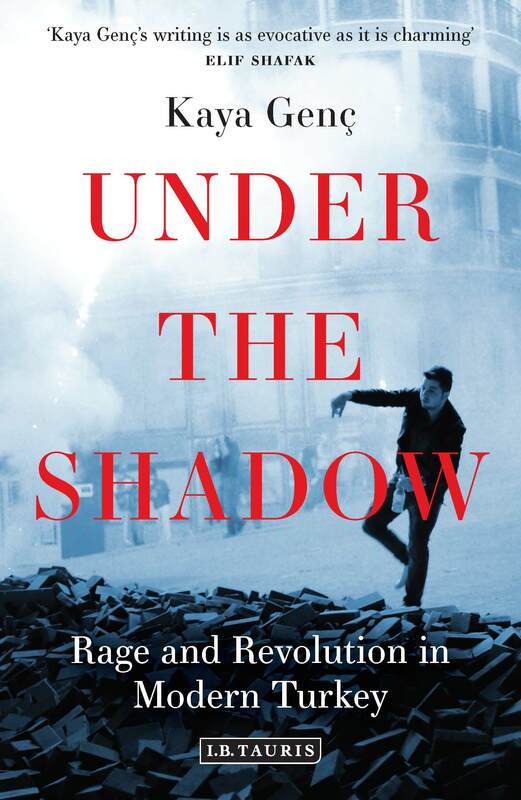 In Under the Shadow he meets activists from both sides of Turkey’s political divide: Gezi park protestors who fought tear gas and batons to transform their country’s future, and supporters of Erdogan’s conservative vision who are no less passionate in their activism. While talking to Turkey’s angry young people Genç weaves in historical stories, visions and mythologies, showing how Turkey’s progressives and conservatives take their ideological roots from two political movements born in the Ottoman Empire, fueled by a determination to make their country more democratic. He shows a divided society coming to terms with the 21st Century, and in doing so, gets to the heart of the compelling conflicts between history and modernity in the Middle East. Kaya Genç is a novelist and essayist from Istanbul whose writing has appeared in The Paris Review, The Guardian, The Financial Times and TIME Magazine, among others. His article for The LA Review of Books ‘Surviving the Black Sea’ was selected as one of best non-fiction pieces of 2014 by The Atlantic. 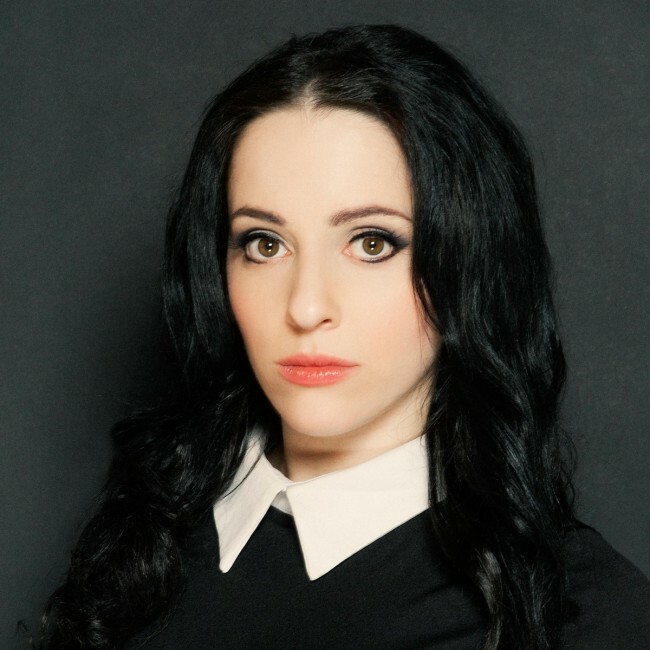 Molly Crabapple is an artist and writer. Her memoir Drawing Blood was published by HarperCollins in December 2015. She is a contributing editor for Vice and has written for the New York Times, the Paris Review, and the Guardian, among other publications. Her work is in the permanent collection of the Museum of Modern Art. She lives in New York City.